Ahoy! 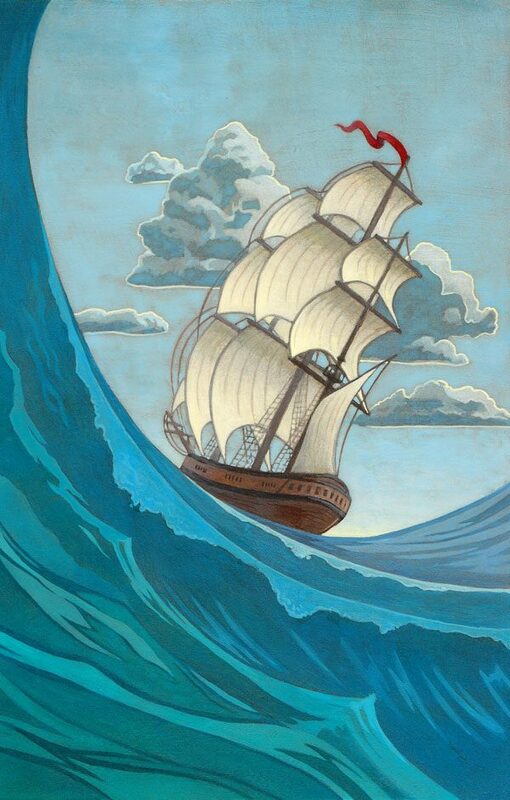 Cengage Learning recently commissioned me to illustrate a book titled “Shipwrecked!”. 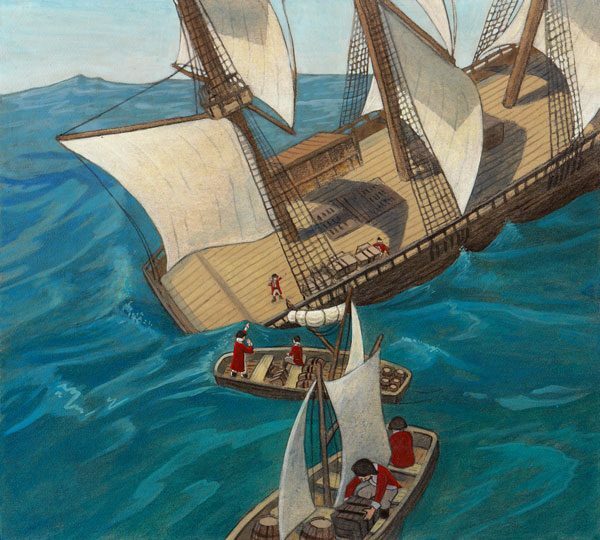 One of the challenges was that I had to draw an 18th century ship from a variety of angles. I will be sharing more images from the book over the next few weeks!